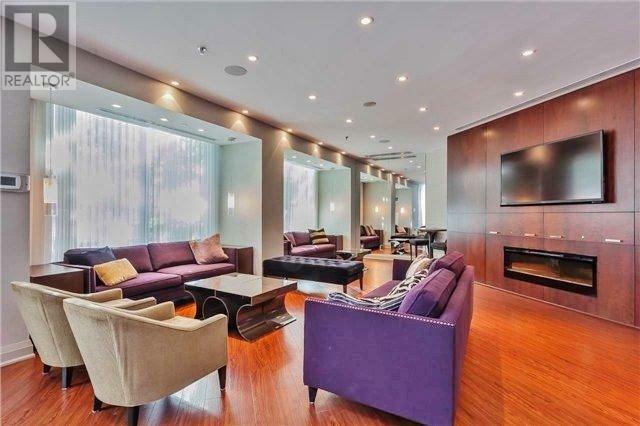 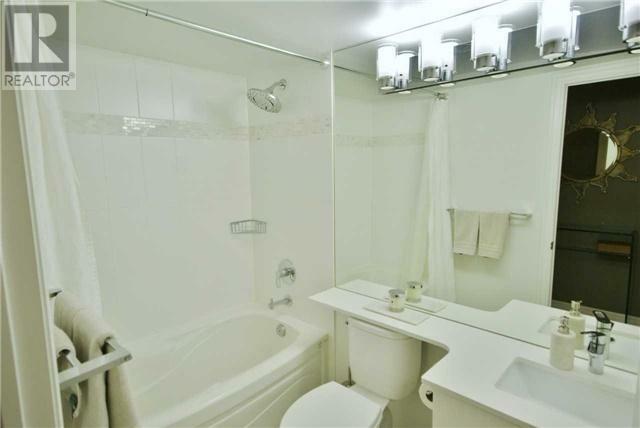 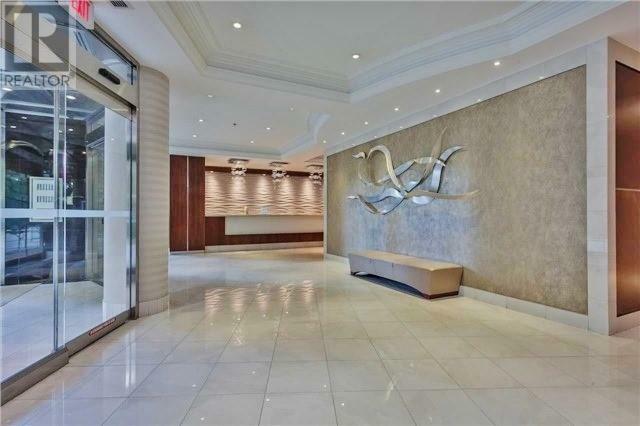 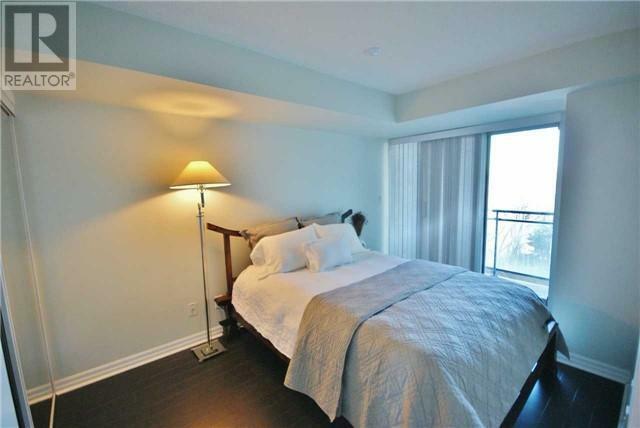 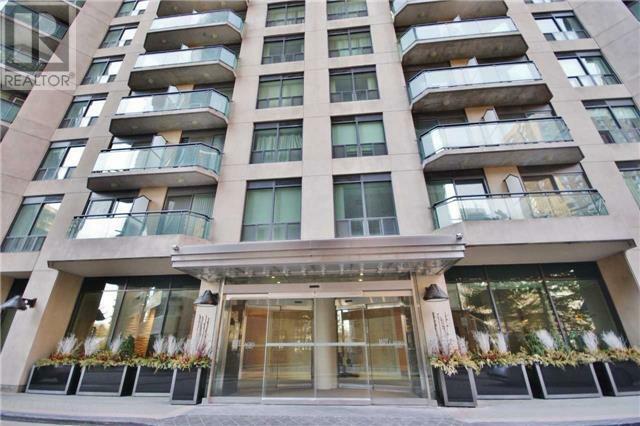 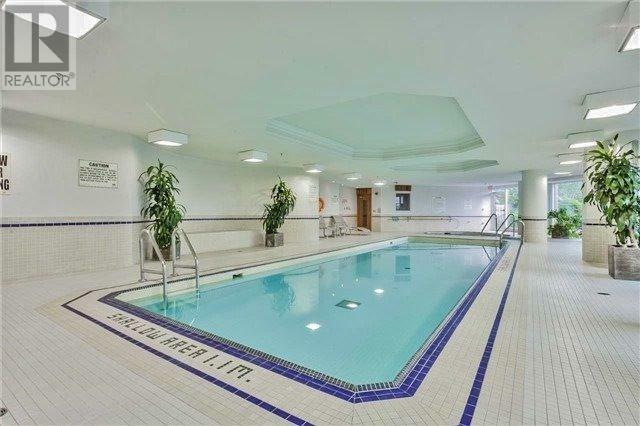 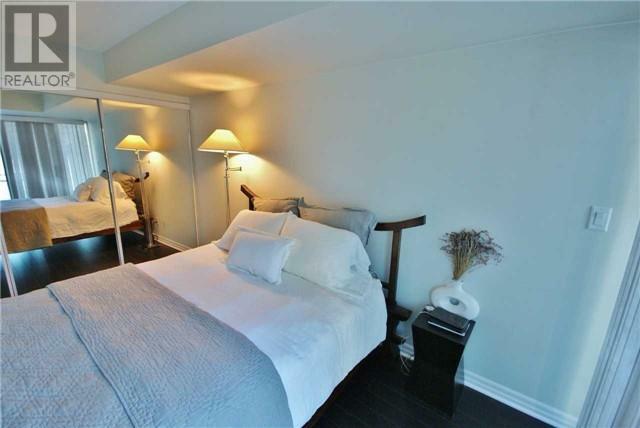 Fantastic Newly Renovated & Prestigious Luxury On Bloor! 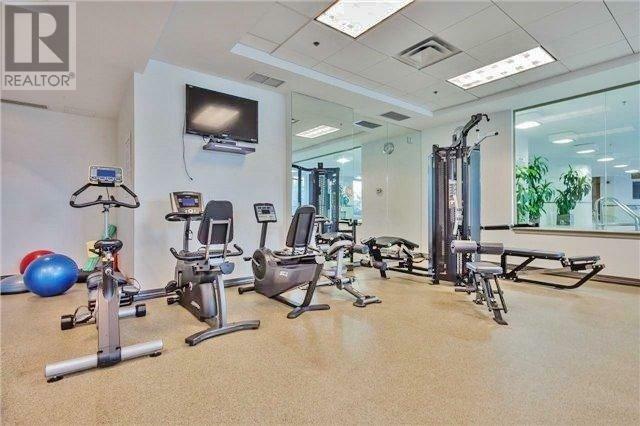 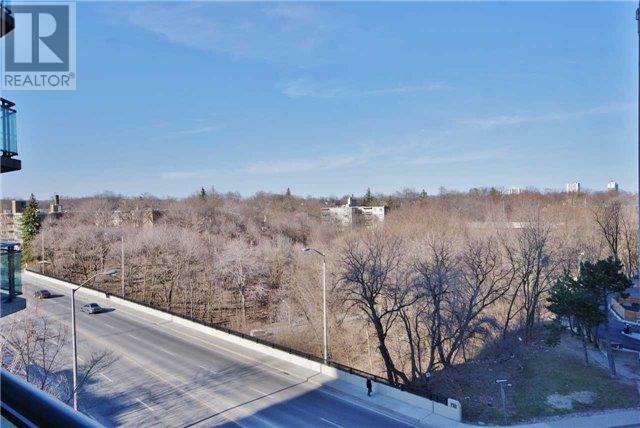 The Bellagio Is A Coveted Location Overlooking The Ravine & Boasts Superb Facilities & Amenities. 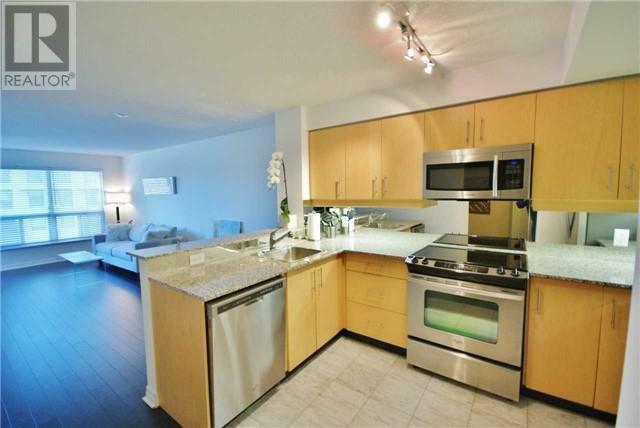 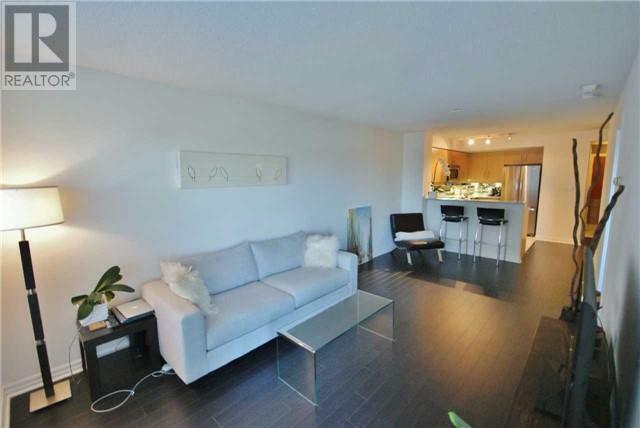 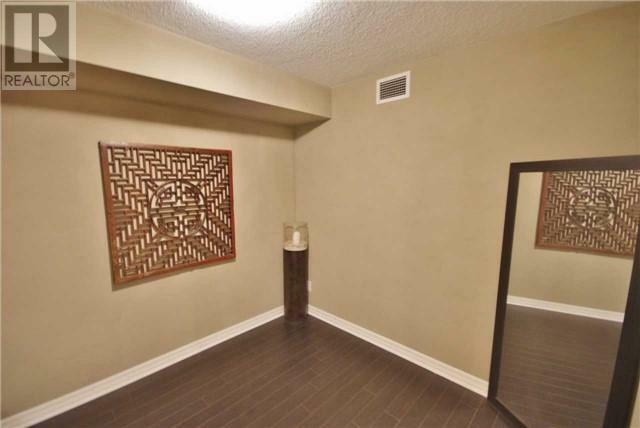 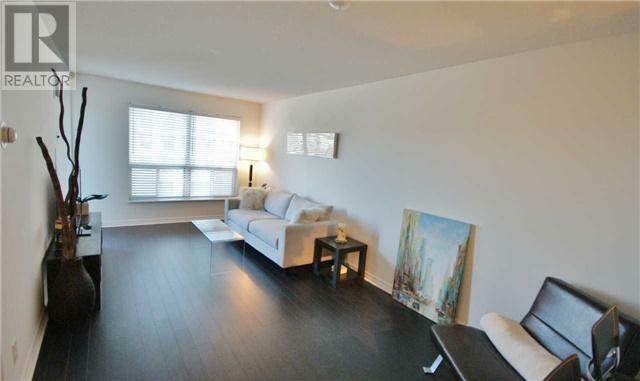 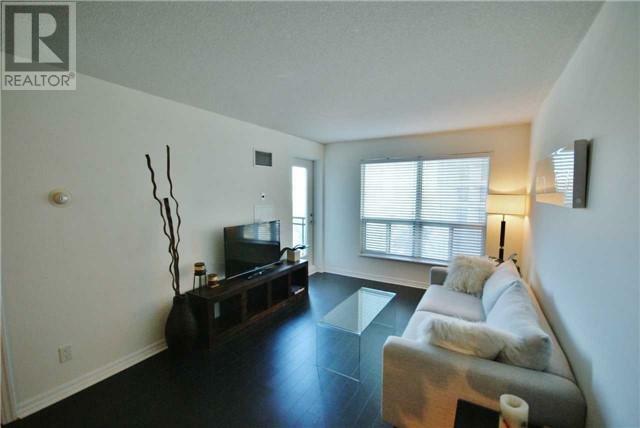 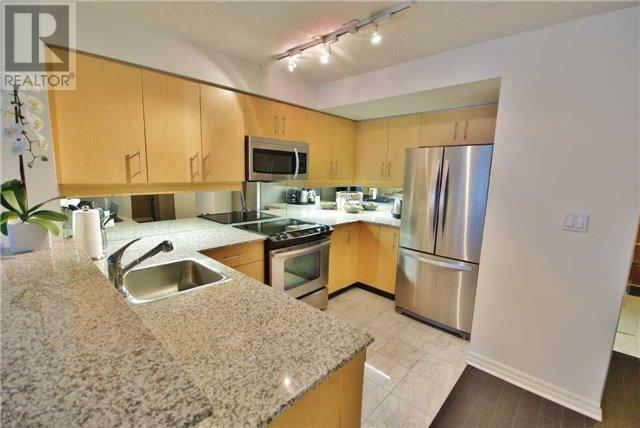 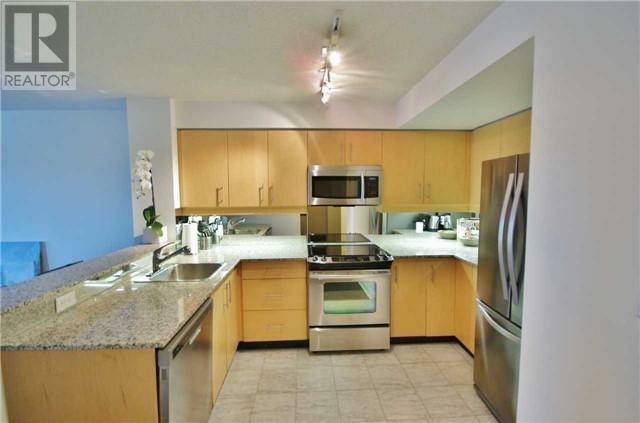 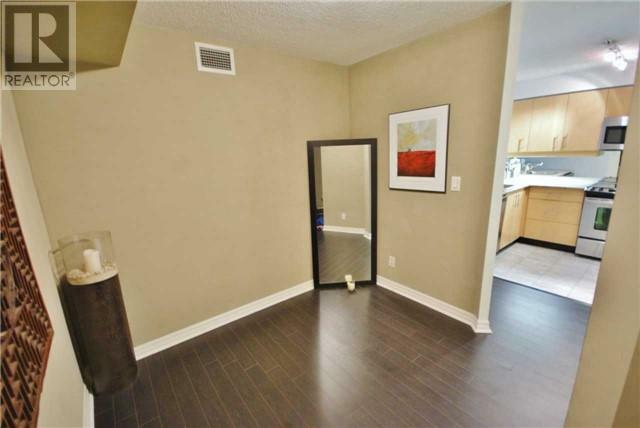 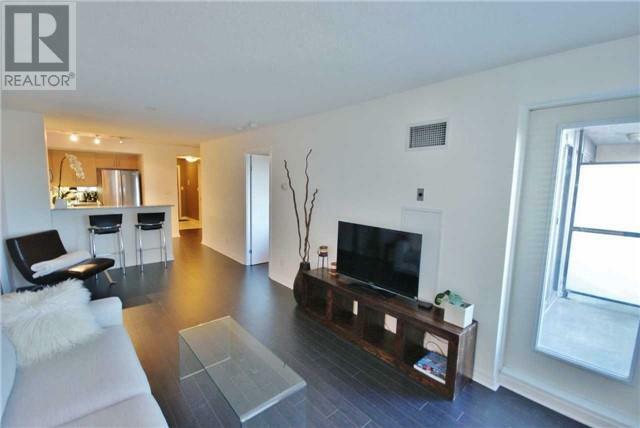 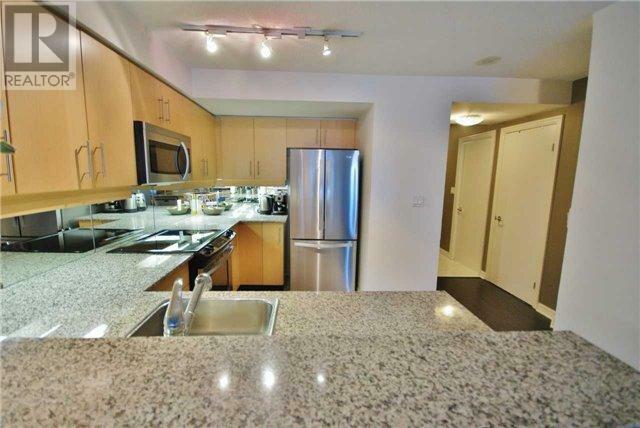 This Contemporary 1+1 Unit Features 723 Sq Ft Of Well Planned Luxury With An Extremely Functional Layout. 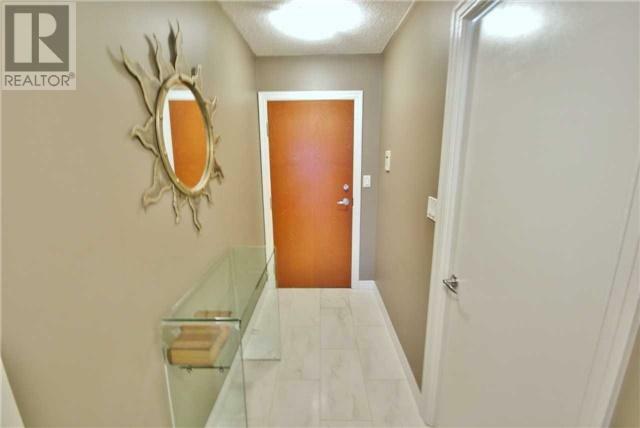 Brand New Stainless Steel Appliances, Renovated Bathroom, New Flooring, Paint, Granite Counter Tops, Huge Triple Mirrored Closet In Master, Over Sized Locker & Owned Parking Spot.